Offering extra clarity, enhanced comfort and in-bore movie experience. 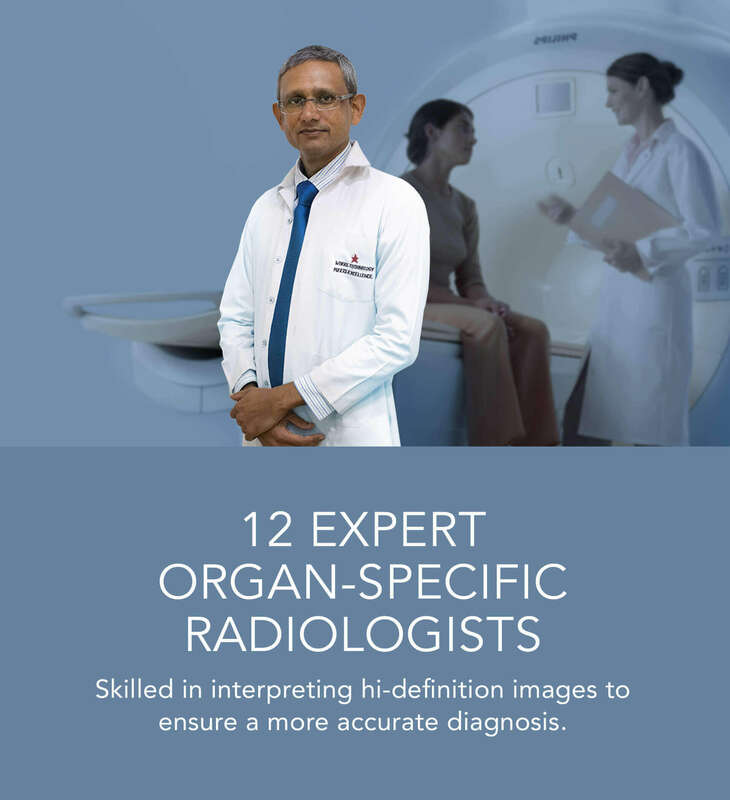 Skilled in interpreting hi-definition images to ensure a more accurate diagnosis. we cut no corners when it comes to imaging technology. Star Imaging houses the most-advanced CT scanners available today, including a 128 slice CT machine. The 3D cone beam of the 128 slice scanner offers superior reconstruction and better accuracy in every examination possible. In addition, a 128 slice machine performs faster scans, thus reducing the waiting time in between scans to zero, while minimising radiation exposure. The DoseWise design further lowers radiation doses for both patients and staff alike. Star Imaging’s SELENIA DIMENSIONS 3D Full-Field Digital Mammography machine with Tomosynthesis is a flexible digital breast imaging platform, with state-of-the-art image acquisition and display capabilities. 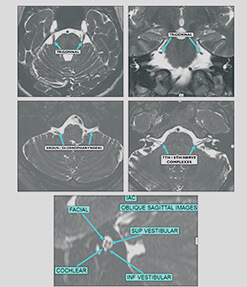 Images can be acquired within seconds, translating into less discomfort for the patient. More importantly, this technology reduces radiation exposure by 30%-50%, while delivering superior image clarity and contrast. 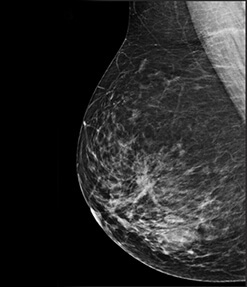 In addition, our Mammography system is equipped with Tomosynthesis – a revolutionary technology that allows for 3D reconstruction of images. 3D images highlight every minute detail, and offer extra clarity as compared to 2D scans, resulting in a more accurate diagnosis. A Sonography or Ultrasound test comprises high-frequency sound-waves that capture live images from the inside of your body. Sonographies are safe, inexpensive and do not expose your body to radiation. At Star Imaging, we have the advanced iU22 xMATRIX Ultrasound system equipped with 2D and 3D capability, along with colour and duplex Doppler, to deliver crisp, hi-definition, real-time imaging even in the most technically challenging cases. The new PureWave xMatrix transducer delivers exceptional 2D images that get transformed into 3D images at the touch of a button. This helps provide a more complete picture, resulting in a more conclusive diagnosis. Apart from hi-resolution Ultrasounds, we also offer Doppler scans during routine Ultrasound examinations, as well as peripheral arterial/venous Doppler studies, carotid artery Doppler and cardiac Doppler scans. Similar to an X-ray, a Bone Densitometry scan quickly and accurately measures the density of bone. This test is crucial in detecting osteopenia and osteoporosis, diseases where the bone’s mineral content and density reduce, increasing the risk of fractures. At Star Imaging, our DEXA Bone Densitometry scanner helps measure bone density in the most accurate, safe and non-invasive method possible. In a biopsy procedure, a portion of tissue is removed from the body and examined in a lab for evidence of disease. A small tissue sample can be removed with a needle, while in certain cases, surgical intervention may be necessary to remove larger nodules. 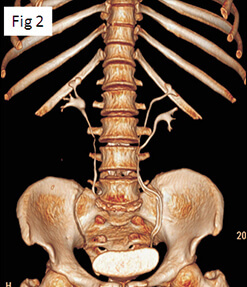 At Star Imaging, we specialise in Imaging-Guided Biopsy Procedures and Interventional Radiological Procedures. Our state-of-the-art CT and USG biopsy systems facilitate highly accurate, precise biopsies, leading to a more conclusive diagnosis. 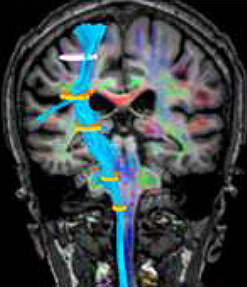 Ordinary MRI scanners are analogue systems. 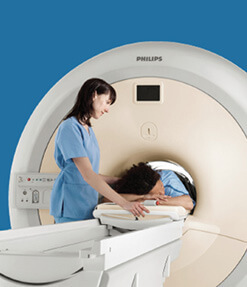 However, at Star Imaging, we use Philip’s advanced 3.0T digital MRI scanner, with digital designed coils. 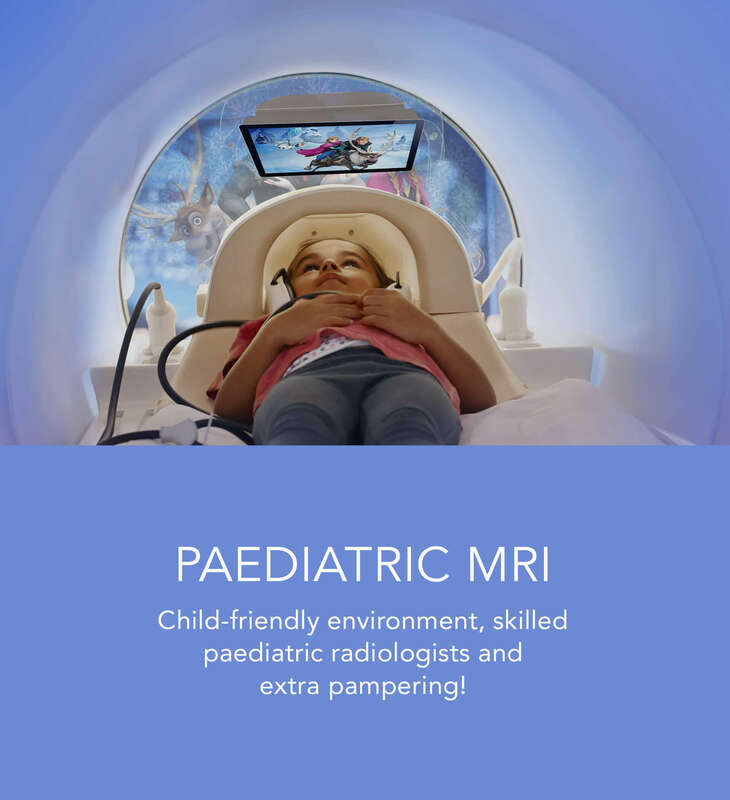 This means our scanner captures MRI signals as close as possible to the body, resulting in faster scans, enhanced image quality and superior comfort for patients. In addition, we have the technological capability and know-how to safely scan people with knee, hip and other implants. 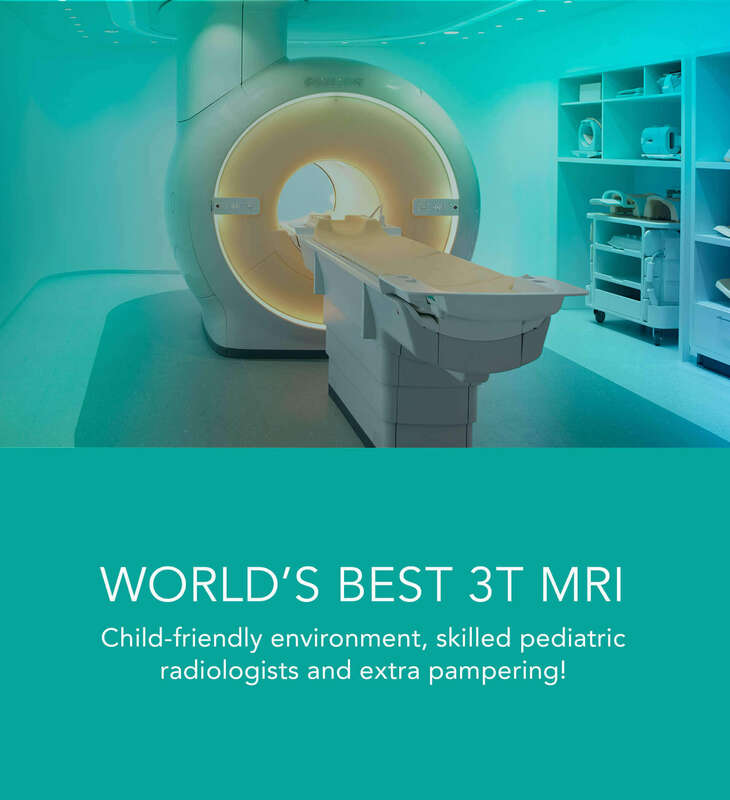 Star Imaging is the only centre in Pune to house 3T MRI machines offering enhanced in-bore ambient experience. These technologically advanced scanners allow patients to watch movies during their scan, and reduce claustrophobia by creating an impression of more space and light. 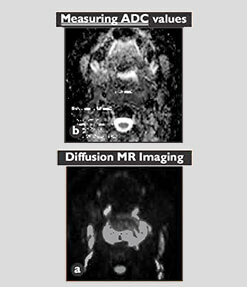 Star Imaging houses the most-advanced CT scanners available today, including a 128 slice CT machine. The 3-D cone beam of the 128 slice scanner offers superior reconstruction and better accuracy in every examination possible. 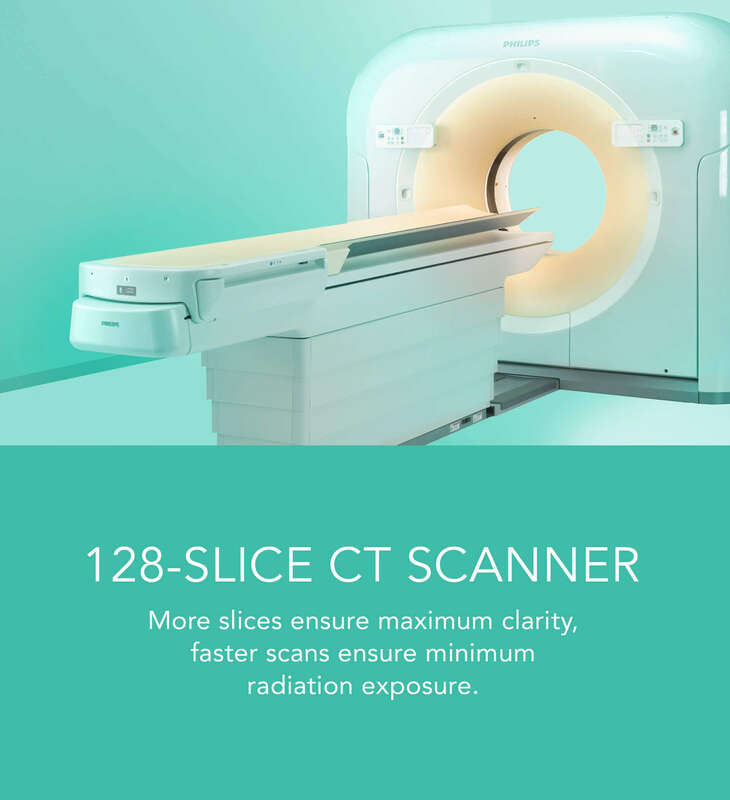 In addition, a 128 slice machine performs faster scans, thus reducing the waiting time in between scans to zero, while minimising radiation exposure. The DoseWise design further lowers radiation doses for both patients and staff alike. A Sonography or Ultrasound test comprises high-frequency sound-waves that capture live images from the inside of your body. Sonographies are safe, inexpensive and do not expose your body to radiation. At Star Imaging, we have the advanced iU22 xMATRIX Ultrasound system equipped with 2D and 3D capability, along with colour capability, along with color and duplex Doppler, to deliver crisp, hi-definition, real-time imaging even in the most technically challenging cases. The new PureWave xMatrix traducer delivers exceptional 2D images that get transformed into 3D images at the touch of a button. This helps provide a more complete picture, resulting in a more conclusive diagnosis. Apart from hi-resolution Ultrasounds, we also offer Doppler scans during routine Ultrasound examinations, as well as peripheral arterial/venous Doppler studies, carotid artery Doppler and cardiac Doppler scans. 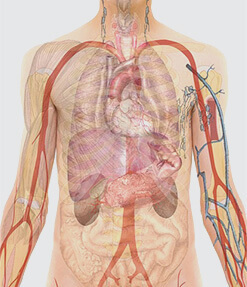 An X-ray is a common imaging test that has been in practice since decades. X-rays provide doctors with an inside view of the body without necessitating an incision. 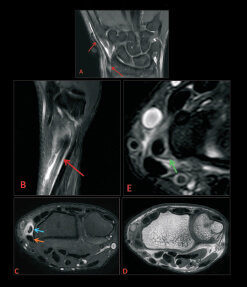 These images prove instrumental in diagnosing, monitoring and treating many medical conditions. At Star Imaging, we have the latest Digital X-ray technology offering hi-definition imaging. Further, our machines are handled by 13 highly-skilled, organ-specific radiologists, who perform and interpret over 25,000 exams every year. In a biopsy procedure, a portion of tissue is removed from the body and examined in a lab for evidence of disease. A small tissue sample can be removed with a needle, while in certain cases, surgical intervention may be necessary to remove larger nodules. At Star Imaging, we specialise in Imaging-Guided Biopsies procedures and Interventional Radiological procedures. Our state-of-the-art CT and USG biopsy systems facilitate highly accurate, precise biopsies, leading to a more accurate diagnosis. 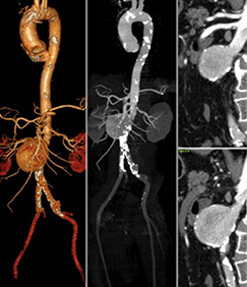 Stay up to date with the latest advancements in radiology. Read our exclusive newsletters, case studies and research papers authored by leading doctors. 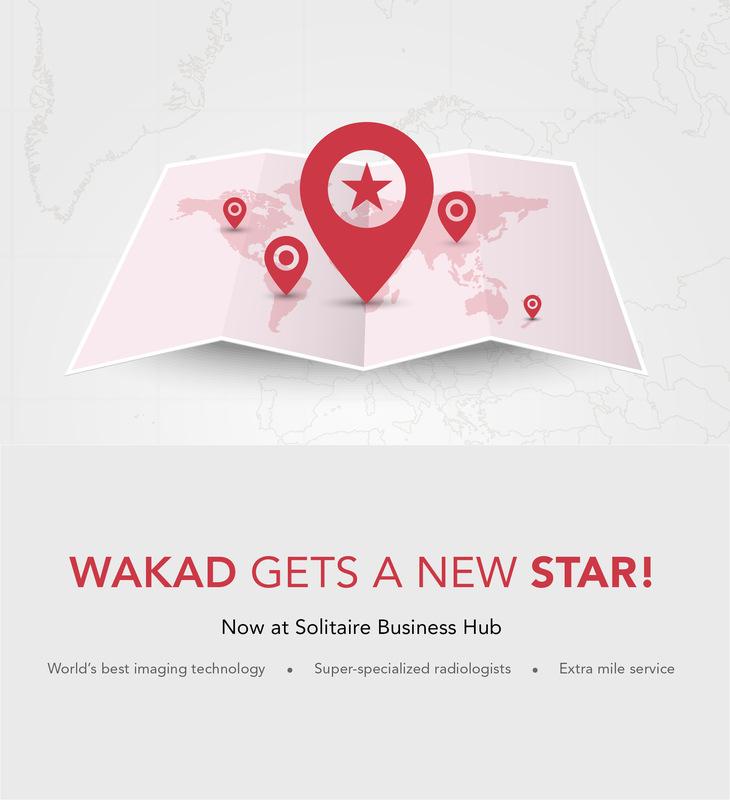 Star Imaging currently has 2 centres in the city and 1 in Akluj. Choose the one most convenient for you. Bund Garden Road, Pune 411 001.